Our Zion Rental Shop is here to set you up for a successful, fun trip around Zion National Park. Hiking the Zion Narrows? We have the gear to set you up for a successful trip up the canyon any season! 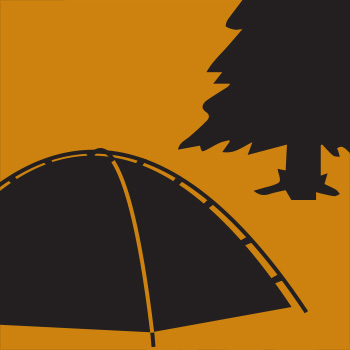 For campers we offer tents, sleeping bags, and sleeping pads for a comfortable night under the stars. Canyoneering can get chilly! 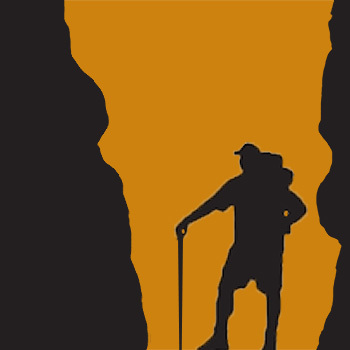 Before descending any wet canyon, know you’re prepared! 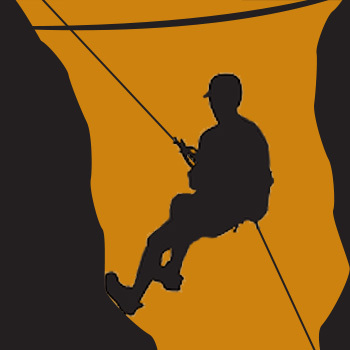 We have 5.10 canyoneering boots, neoprene socks, and 3mm wetsuits to help shield you from the cold water. Climbing in Zion? 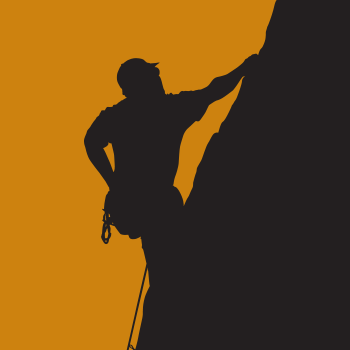 We’ve got everything from climbing shoes and crash pads to portaledges and haul bags.